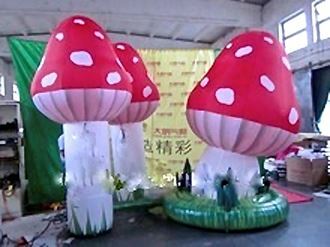 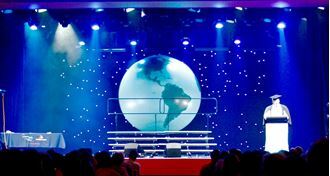 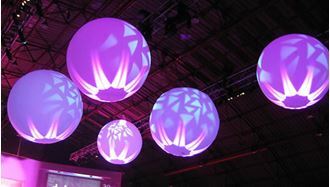 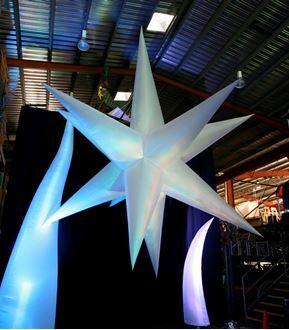 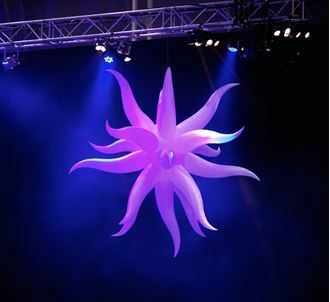 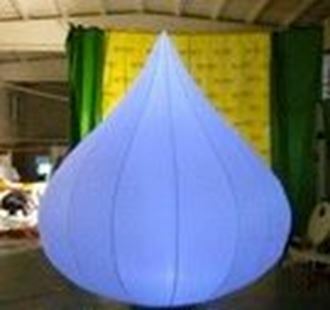 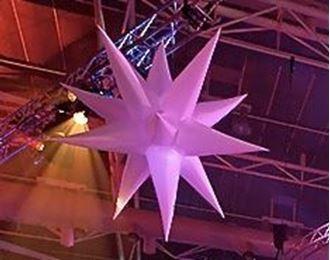 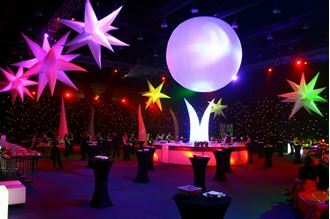 Looking for a large Inflatable Prop, Column, Sphere, Star or 12m Domed Marquee. 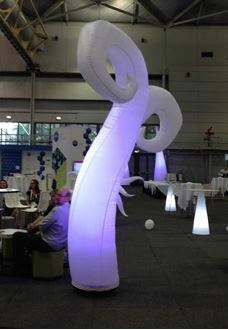 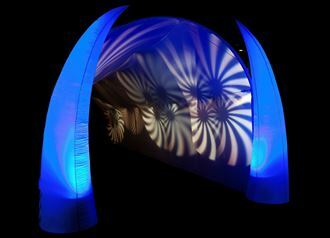 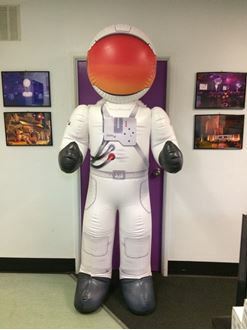 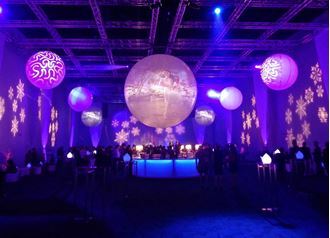 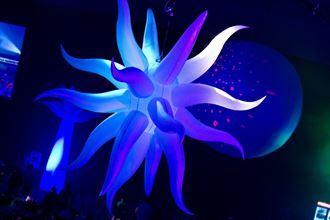 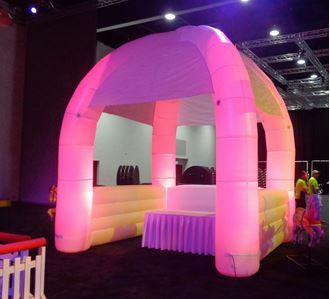 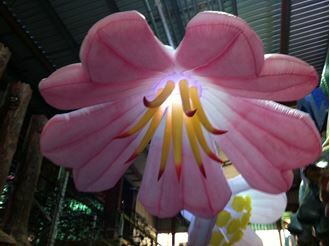 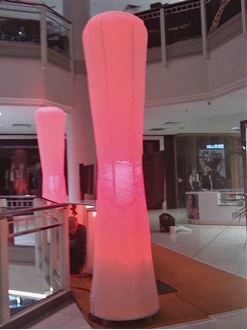 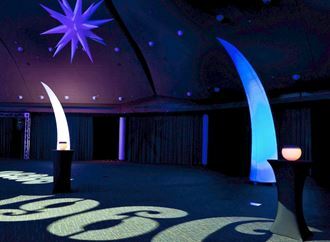 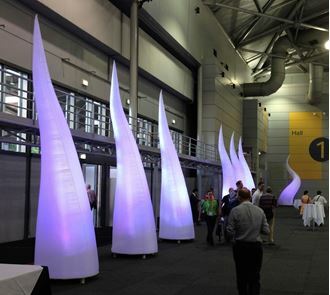 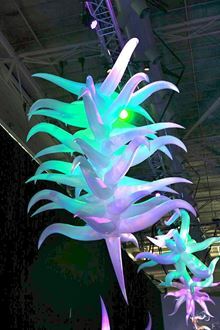 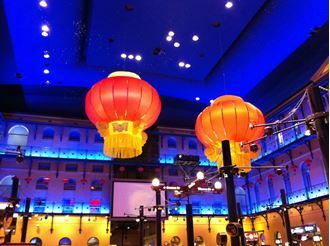 These incredible inflatables create a huge WOW factor for any event! 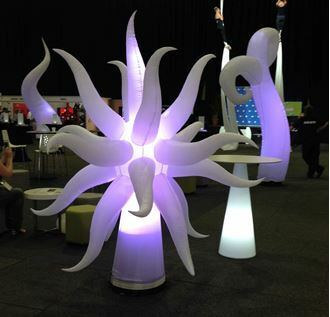 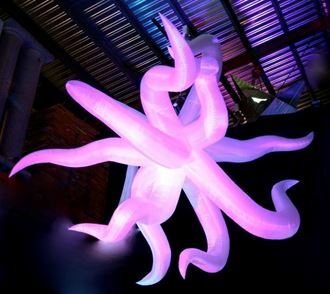 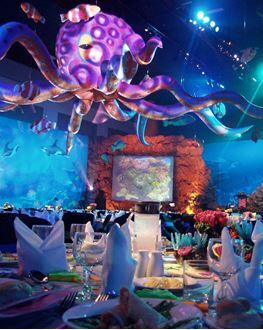 a 12m W Octopus for a stunning Underwater Fantasy theme.